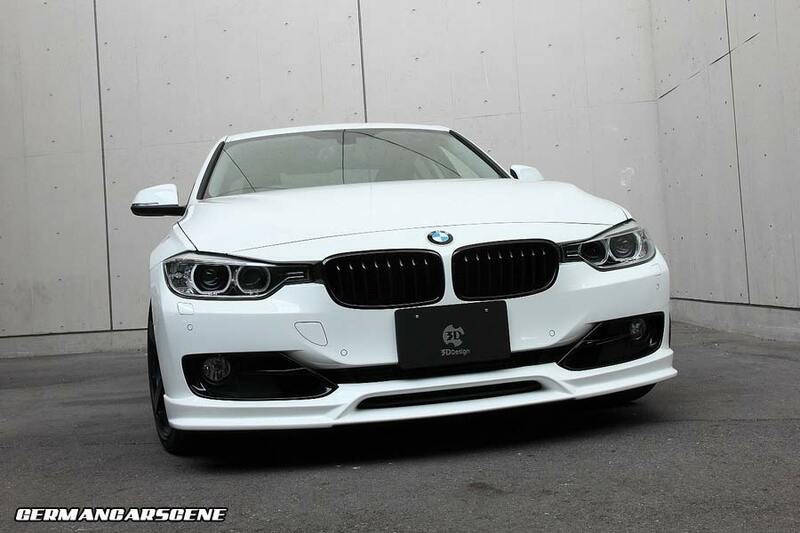 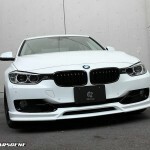 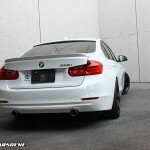 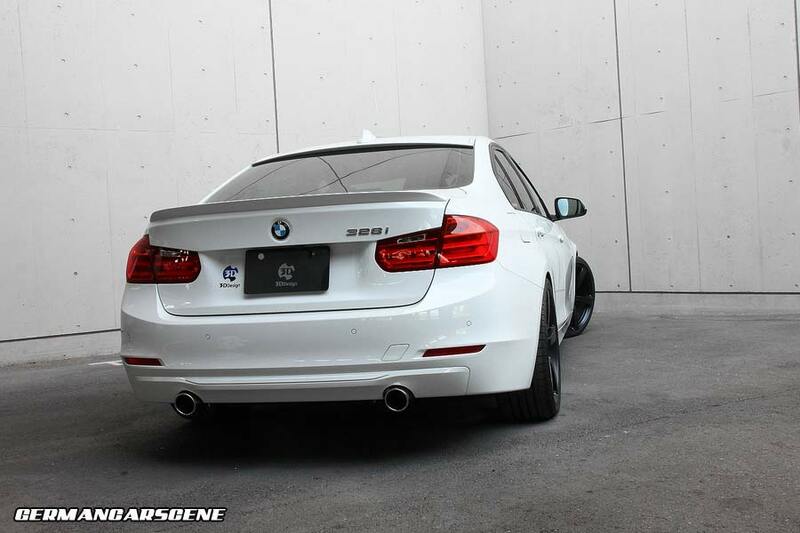 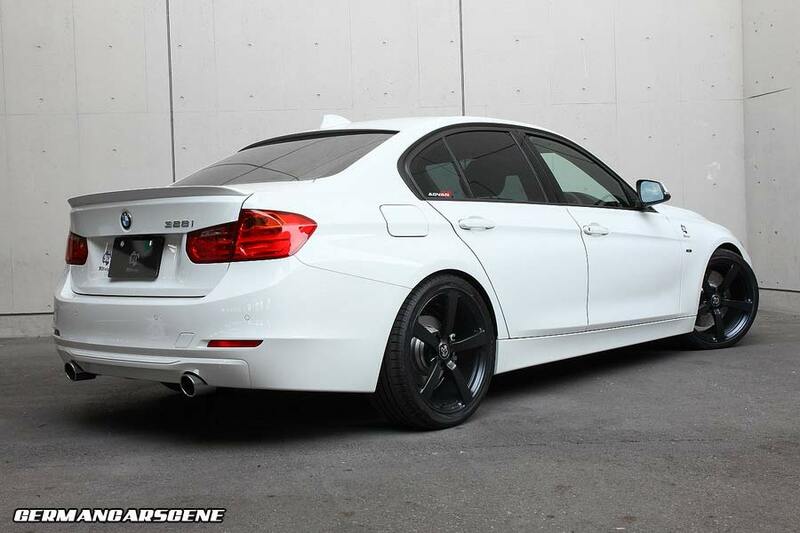 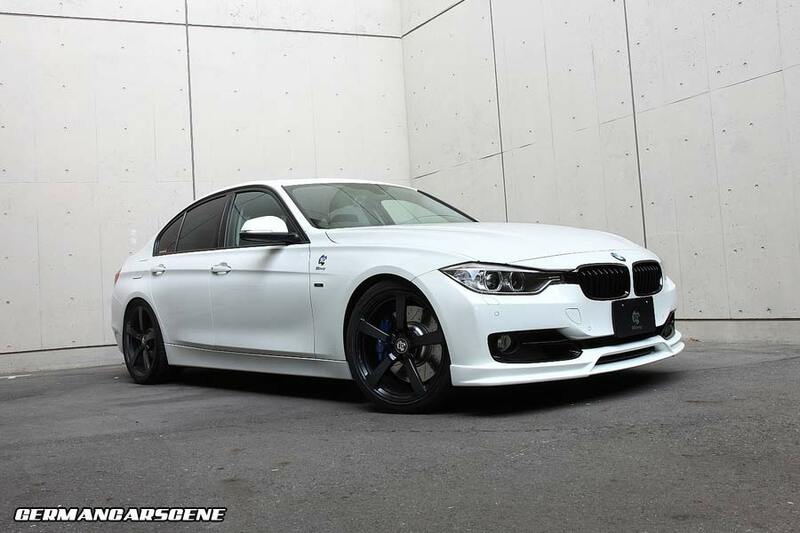 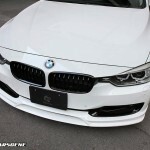 Japanese styling specialist 3D Design has revealed its new body program for BMW’s current (F30) 3 Series Saloon model. 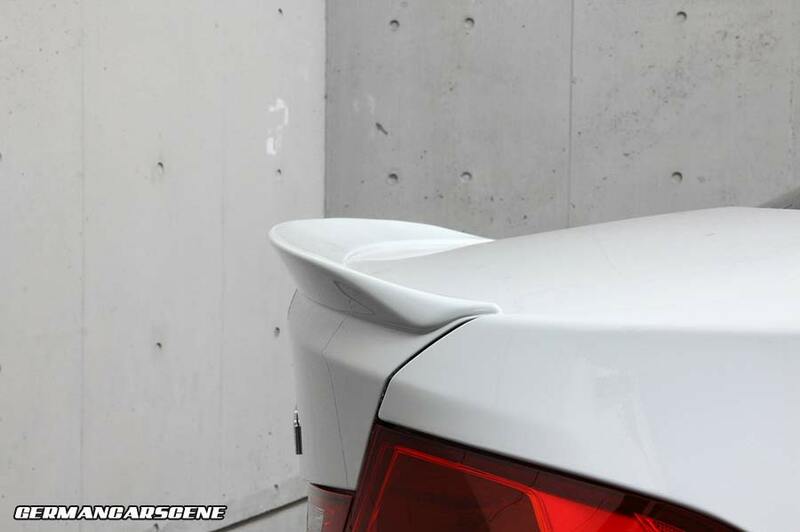 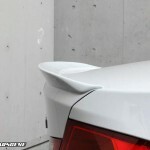 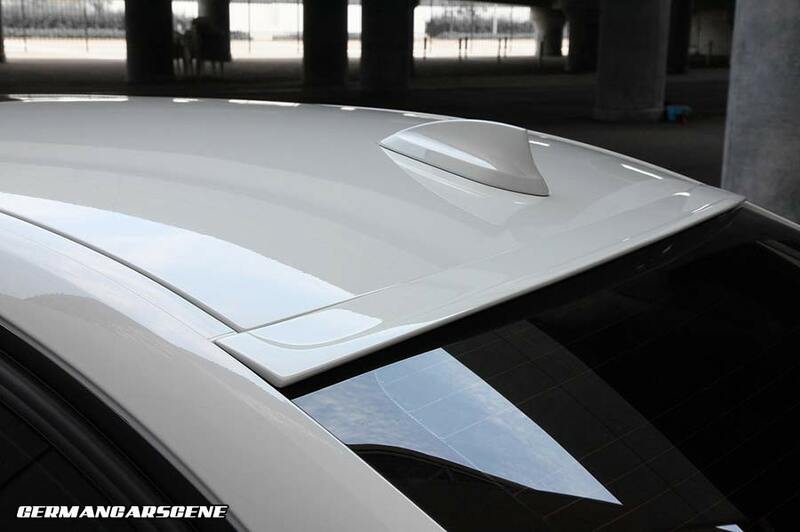 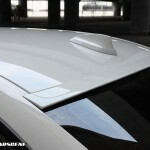 The relatively subtle aero package consists of a front lip, boot lid spoiler and roof spoiler. 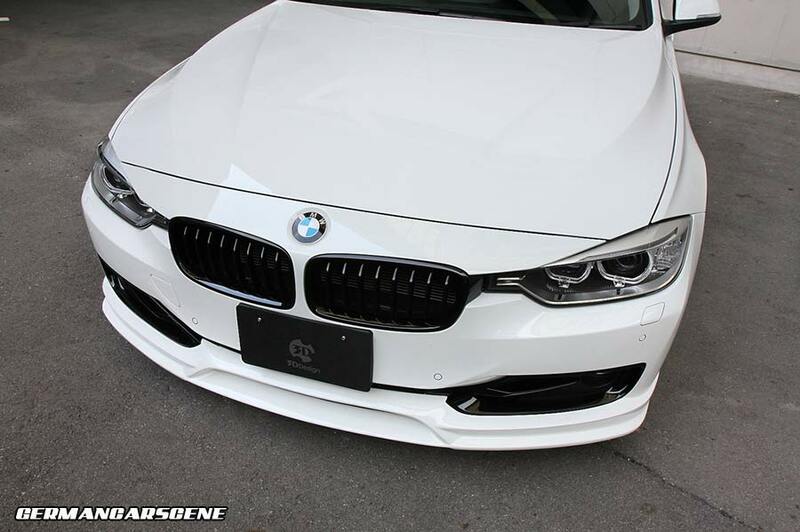 The front lip was originally designed to suit the sport bumper, but if the fog light bezel is changed it can be fitted to any F30 bumper. 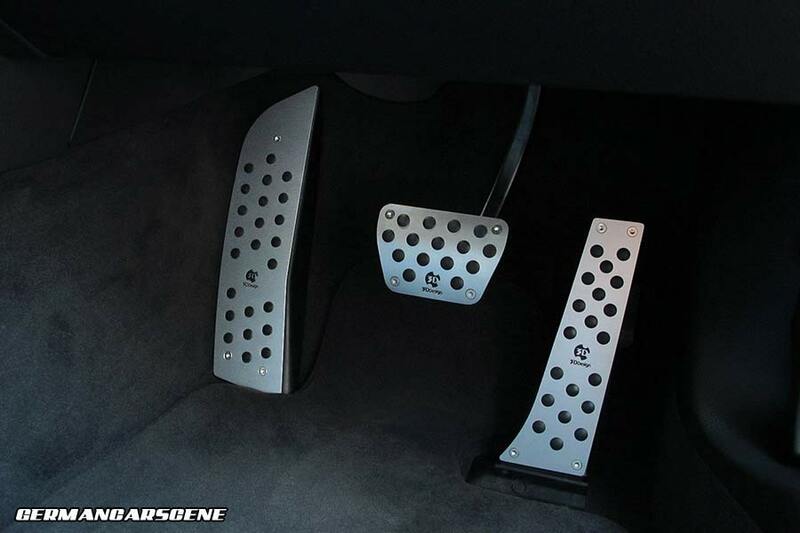 For now, the only interior change is a set of performance pedals.